Pipeline Services is a Water Company Approved contractor with over forty years experience in the industry. ISO registered we specialise in repairing and replacing water supply pipes, water mains and completing lead renewal work. Based in the South Manchester area our family run business has grown rapidly. 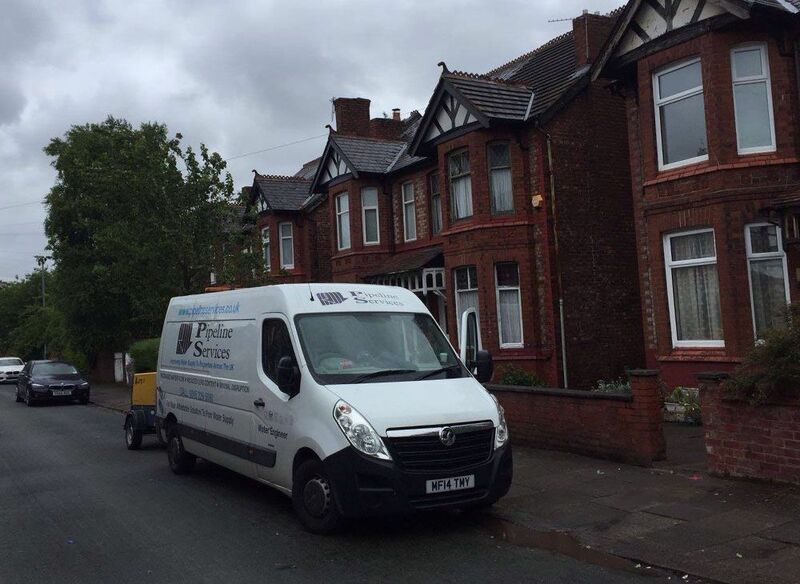 We are suitably placed to serve the North West as well as providing nationwide coverage. Our customer focused engineers are both highly skilled and experienced. They receive continuous training as well as CRB certification. Pipeline Services is a company you can trust. Our focus is to provide an honest, personal service that exceeds customer expectations and that is matched in performance through hard work and enthusiasm. We combine expert knowledge with the latest technology to efficiently deliver industry led solutions. We are approved contractors for United Utilities and a number of other major water companies giving you peace of mind and a guaranteed, reliable service. Public and personal safety is paramount and so too is the welfare of our employees.